Who remembers when I threw my very best friend a baby shower? Well, her little dumpling in her belly decided it was time to make a grand entrance. Say hello to the sweetest thing since your gramma’s cookies. Oh my goodness, my heart just melts. 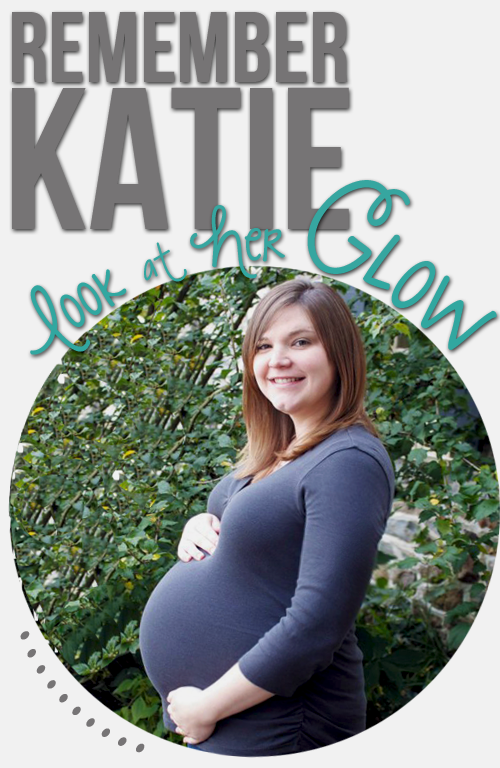 Katie had a fantastic pregnancy, and from what I hear an even more fantastic baby. I can’t wait to meet this little bundle of love when she takes her first road trip from the great state of PA all the way to MO. Congrats to two of my very best friends….you make beautiful babies. So sweet to read your excitement over your bff’s new joy! She’s beautiful! Is it terrible that I love that I’m featured multiple times on your blog? I LOVE YOU!!! !